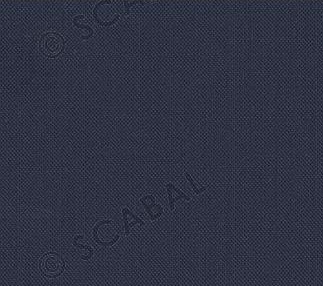 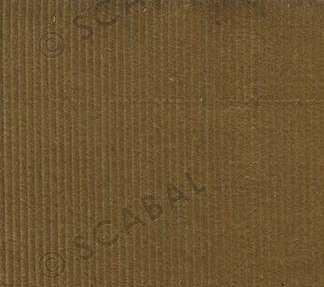 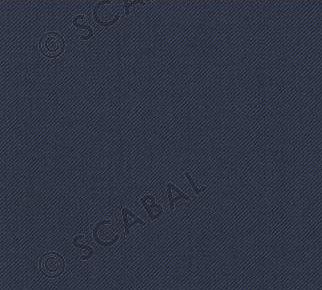 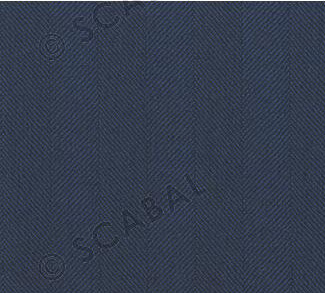 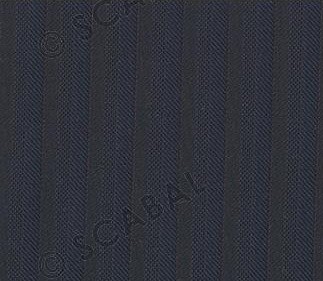 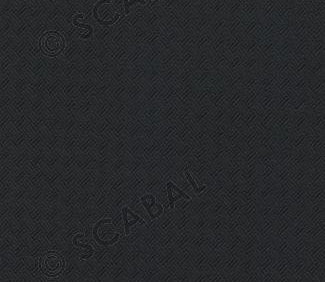 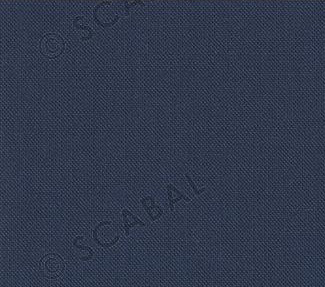 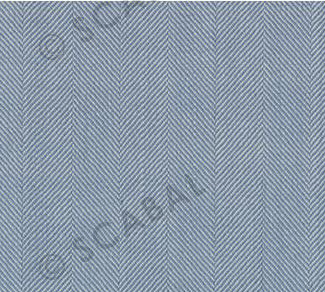 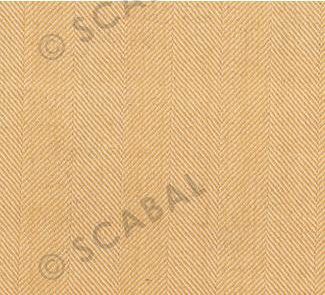 See below for examples of Scabal's featured styles for Spring/Summer as well as some of our favorite hand-picked pieces for jackets, suits, & pants. 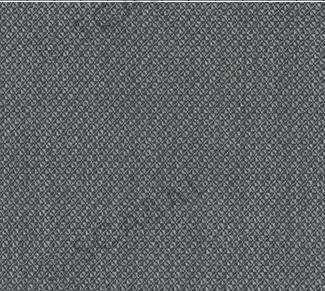 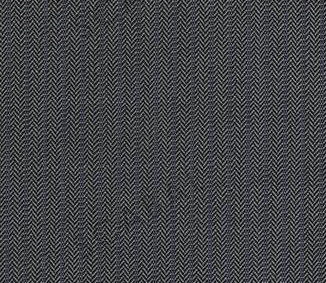 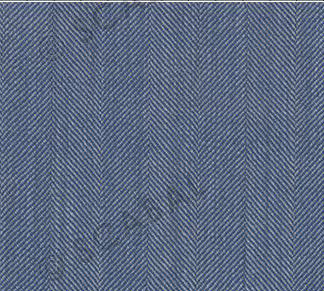 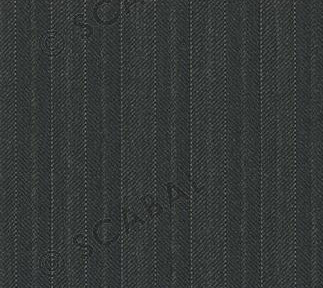 The Rhapsody collection from Scabal features two distinct types of wool: a Herringbone Superfine Merino Wool and a 100% Wool Hopsack Weave. 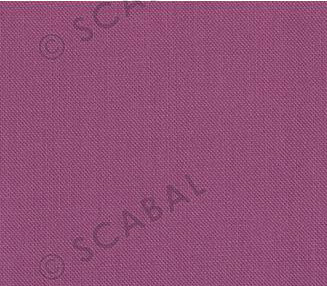 Both are medium weight and include vibrant colors that are perfect Spring/Summer jackets and trousers. 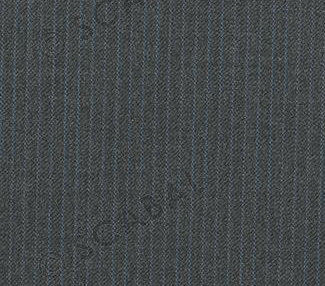 Colors - bright, bold, deep, and diverse - dictate this collection of lightweight wool that is perfect for a Summer jacket or aerodynamic pants. 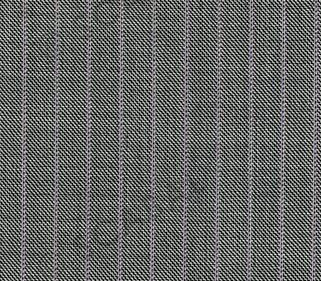 Bold patterns + light, breathable wool = Fresh. 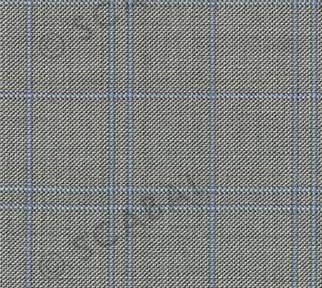 Perfect for an unlined Summer jacket, the Fresh collection inspires creativity and style with its cool finish and colorful patterns. 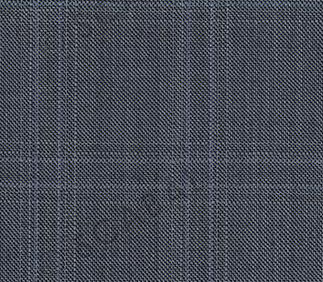 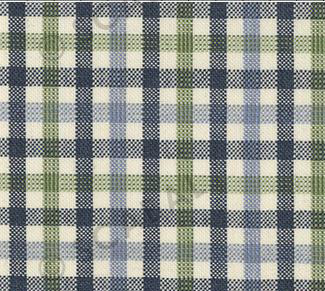 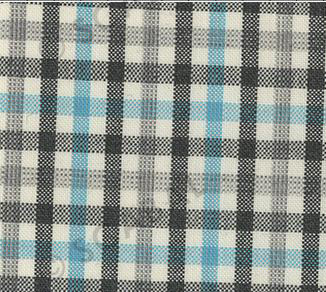 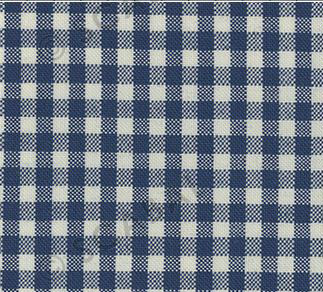 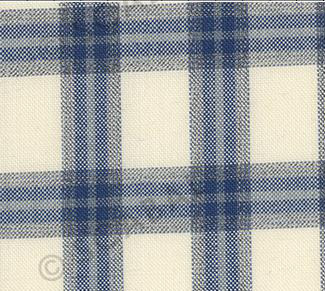 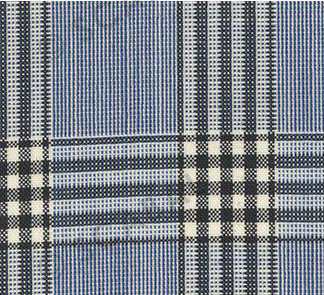 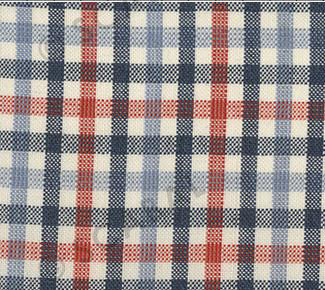 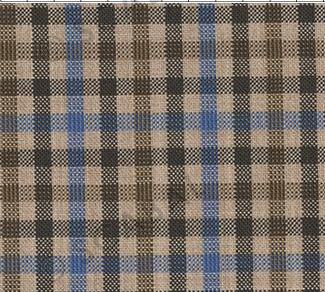 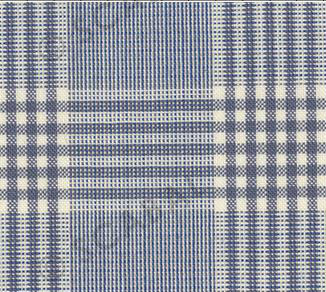 Catering to the everyday businessman, the Londoner collection features classic colors, plaids, and stripes with a contemporary feel and finish. 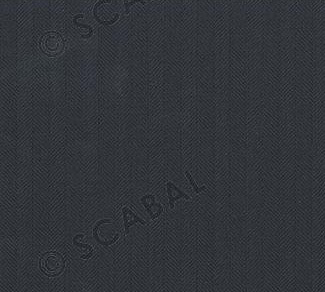 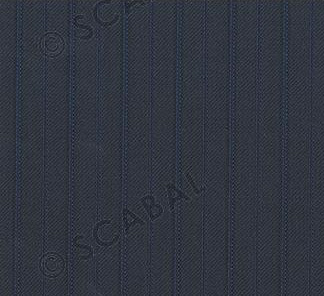 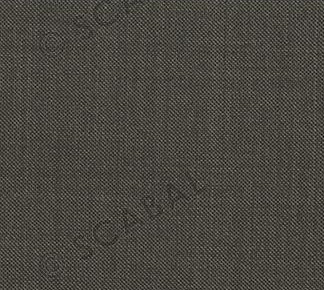 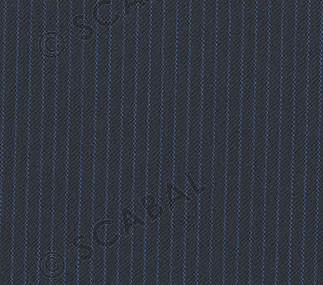 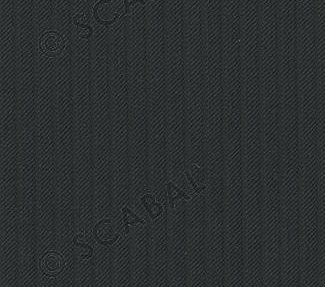 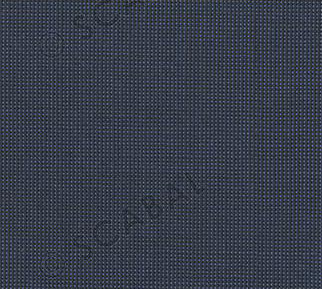 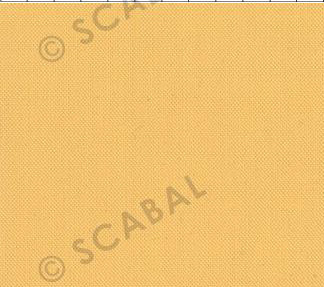 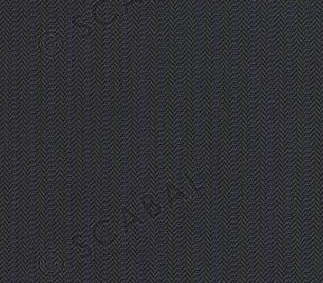 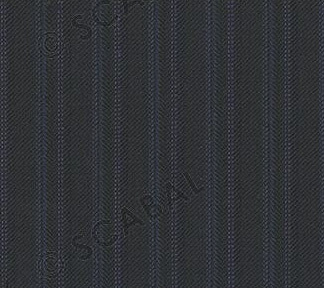 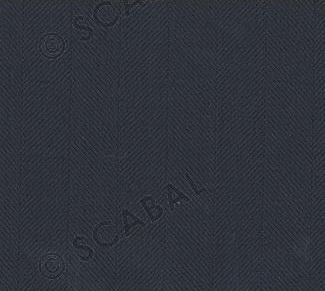 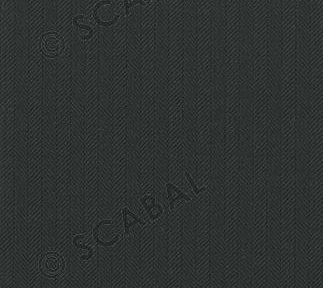 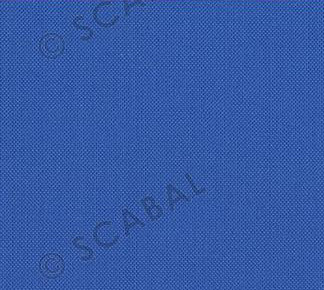 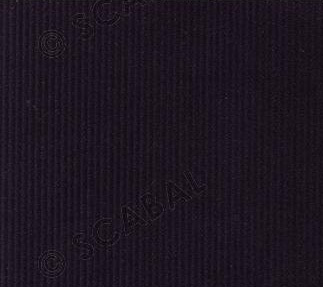 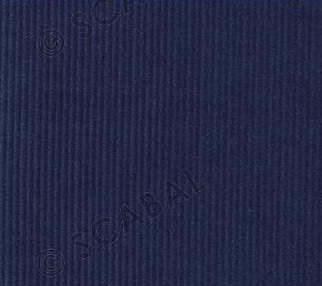 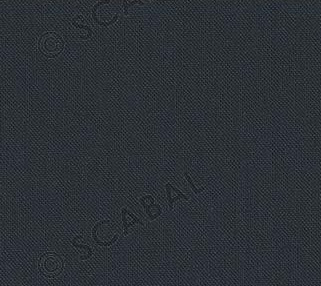 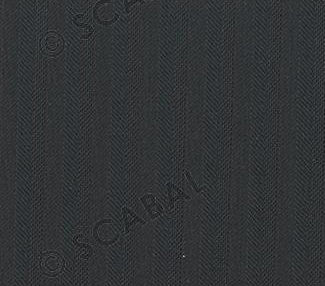 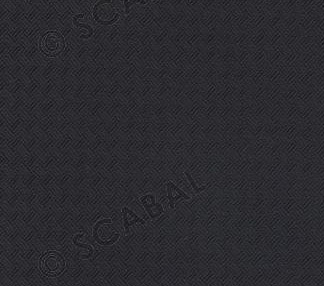 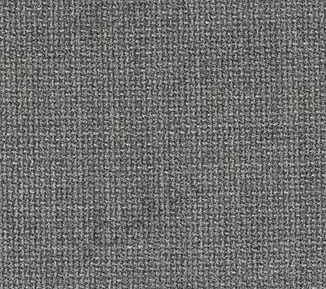 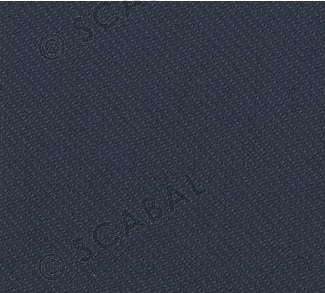 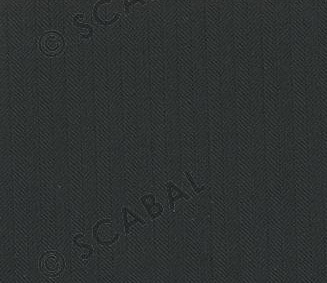 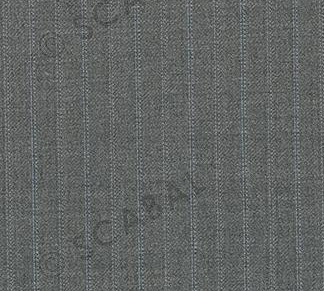 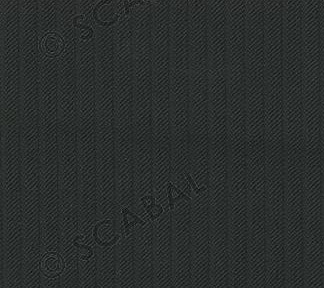 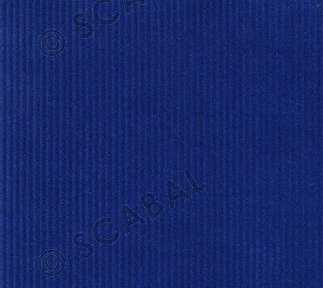 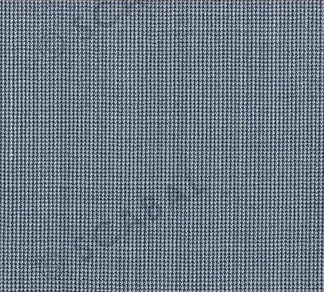 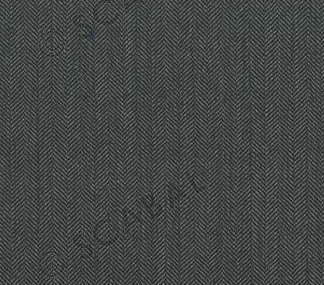 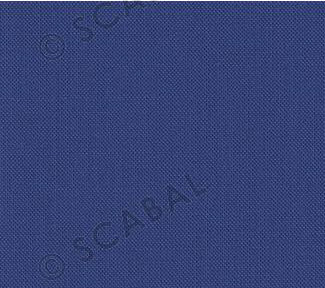 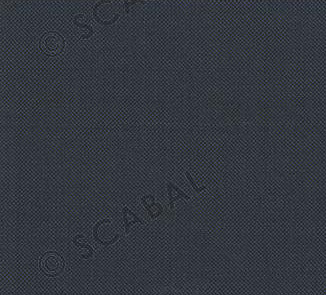 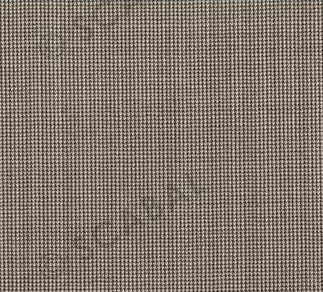 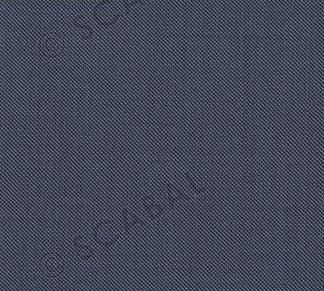 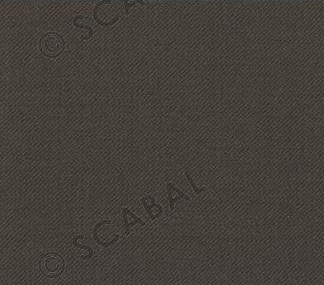 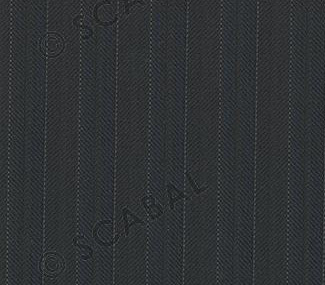 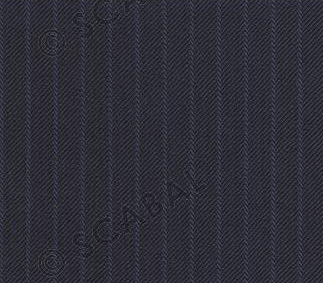 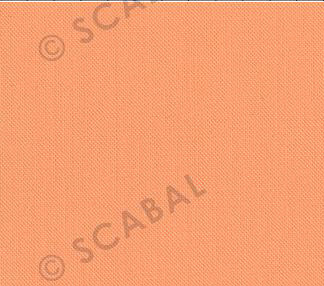 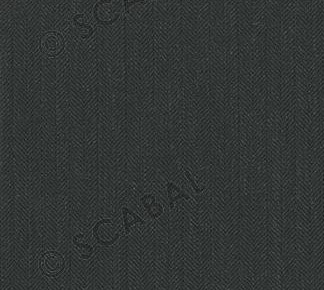 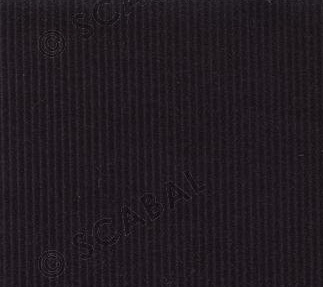 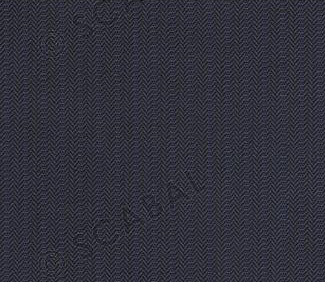 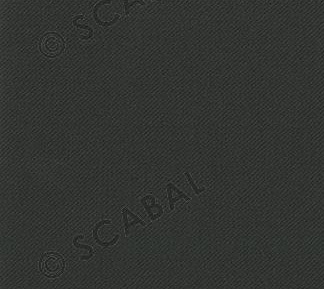 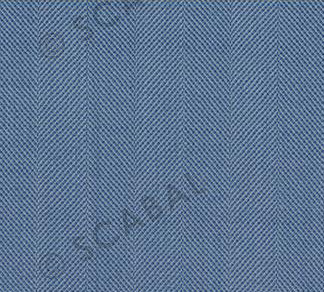 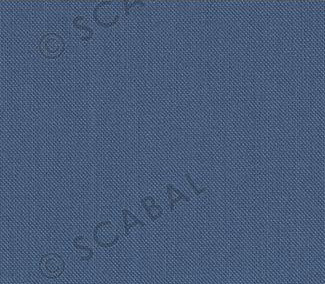 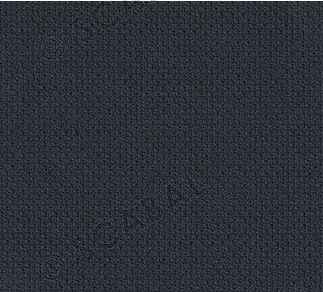 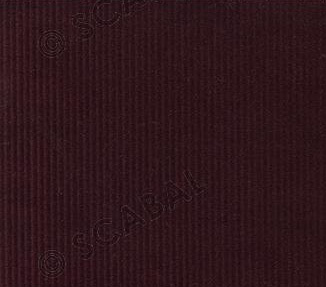 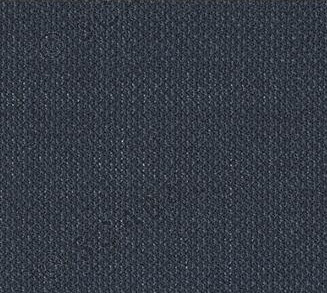 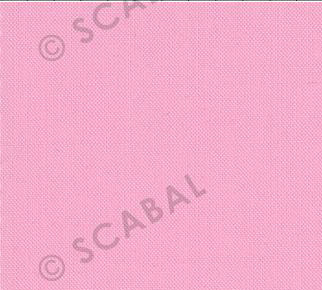 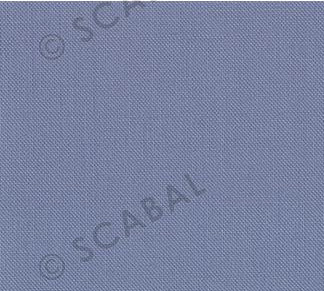 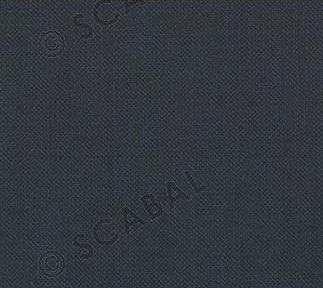 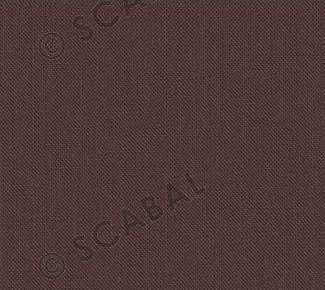 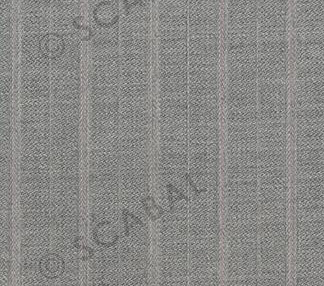 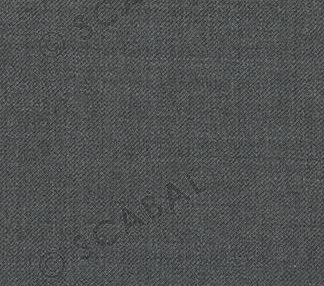 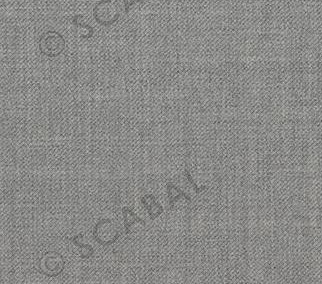 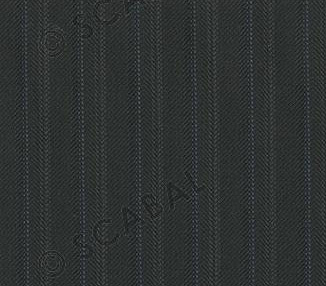 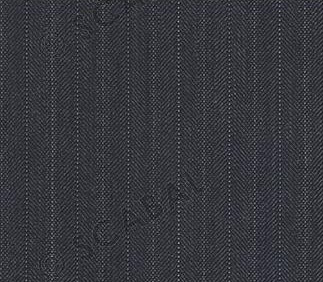 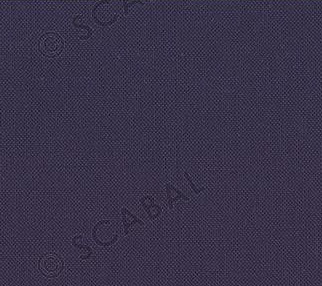 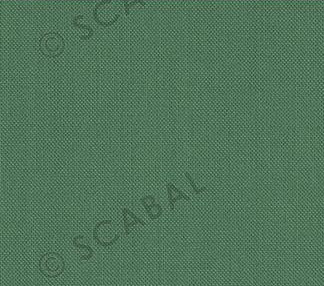 In this collection Scabal adds just the right amount of Cashmere (10%) to a wonderful Super 140s wool to create a lightweight fabric that has an extremely soft finish. 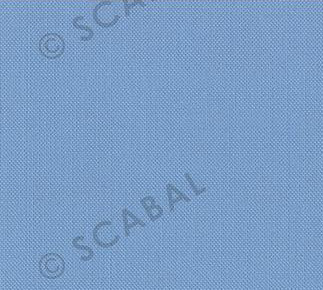 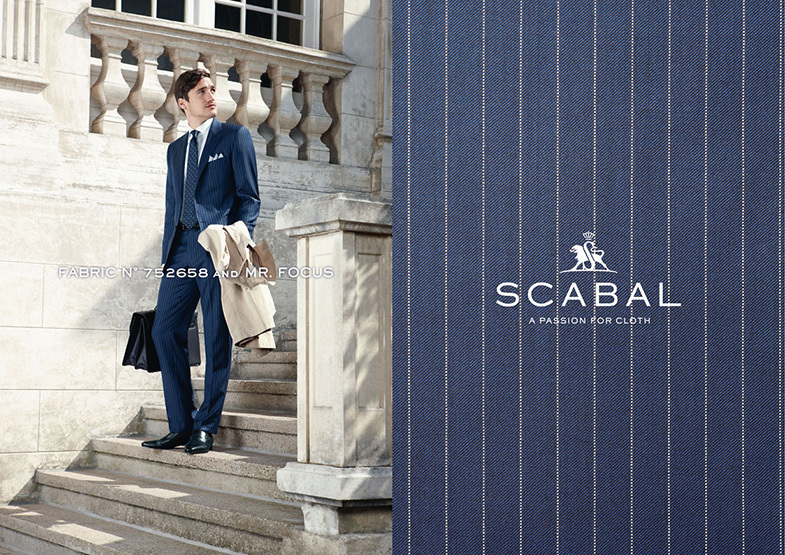 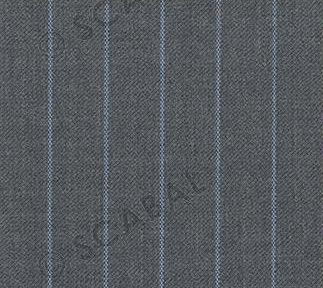 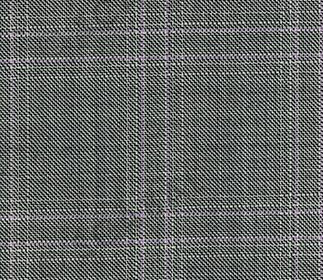 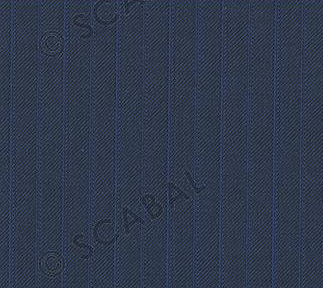 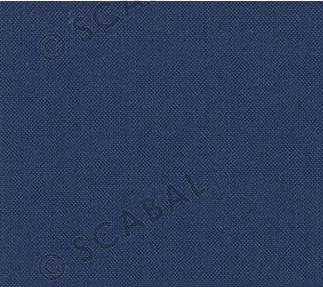 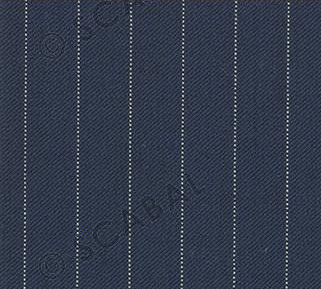 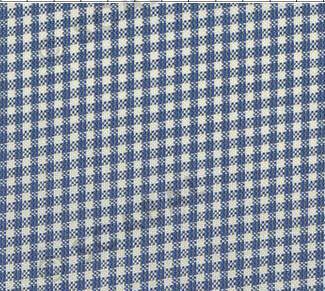 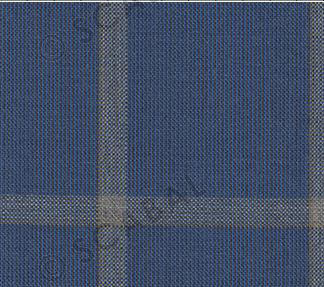 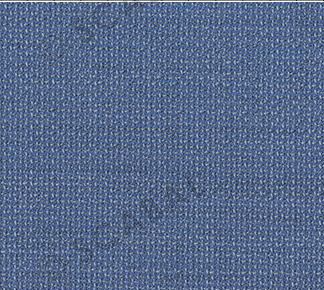 At 230 grams the Mayfair collection is the lightest of the Scabal suiting fabric for Spring/Summer. 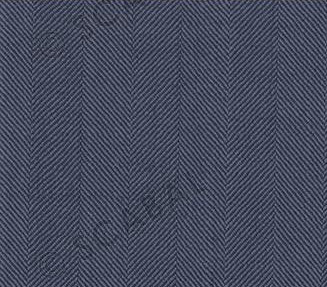 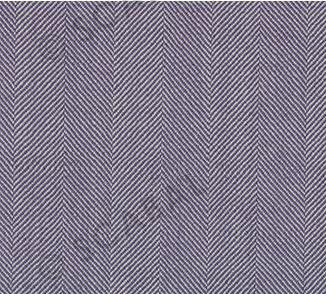 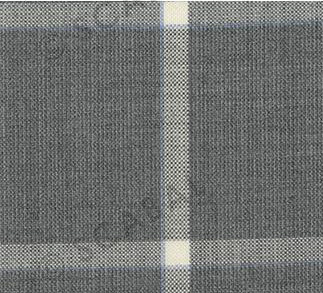 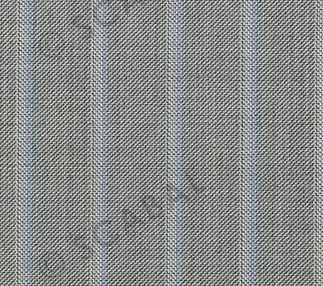 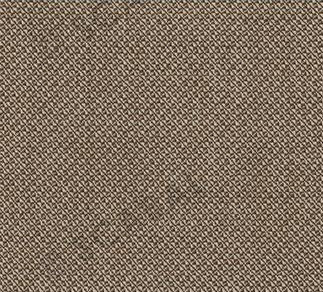 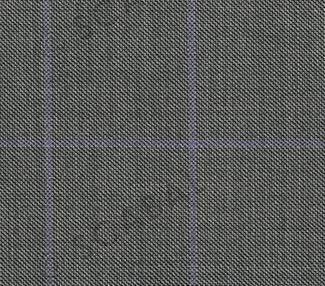 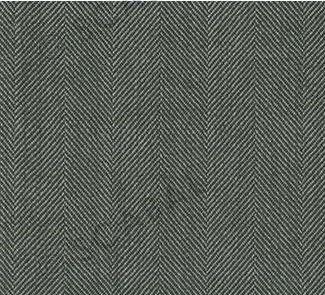 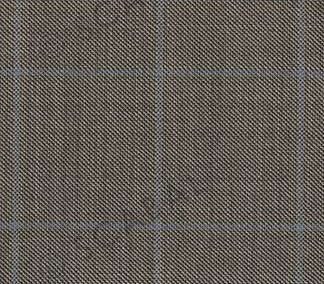 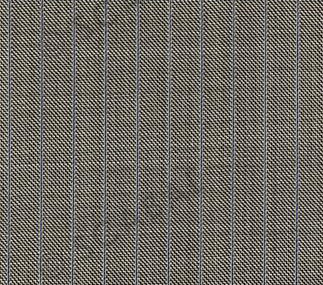 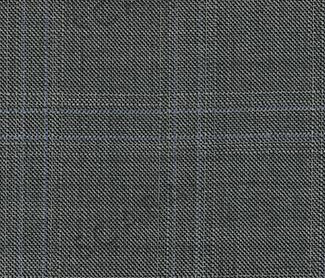 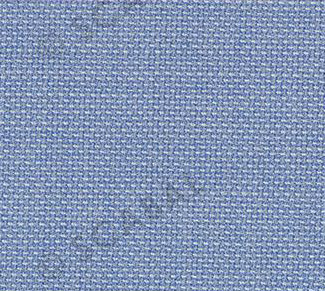 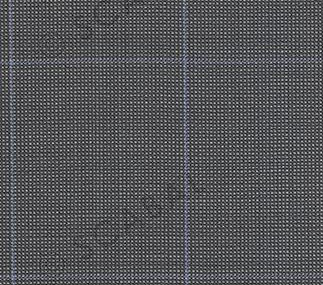 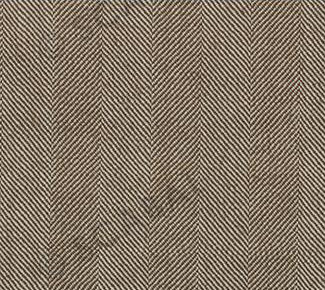 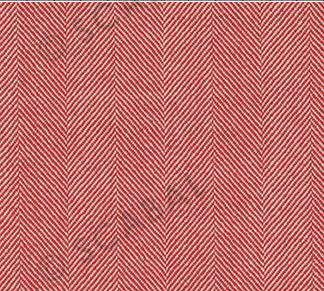 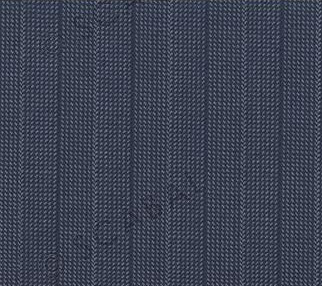 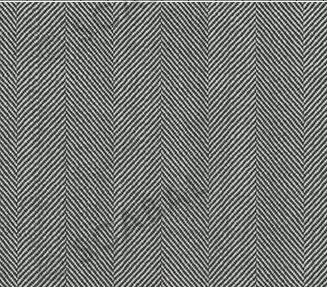 A blend of fine Super 150s and just 1% of Cashmere create a smooth fabric that breathes incredibly well. 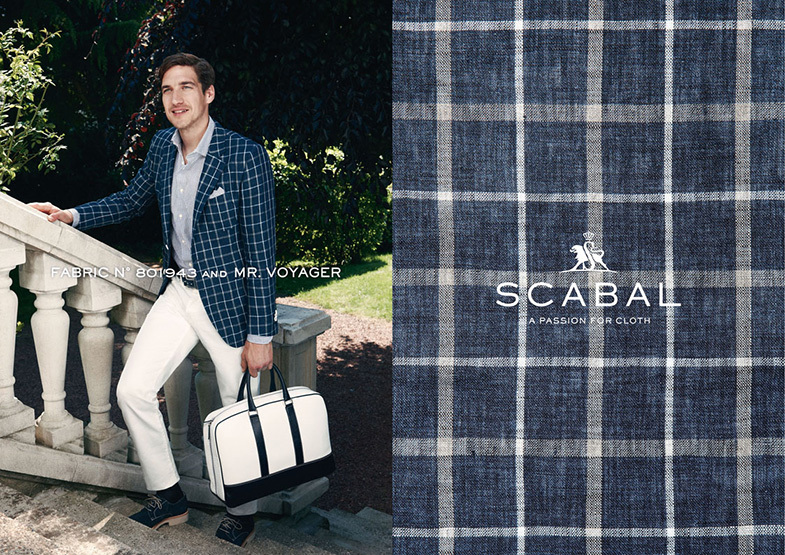 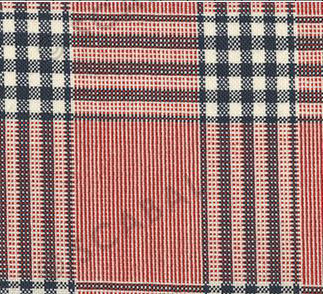 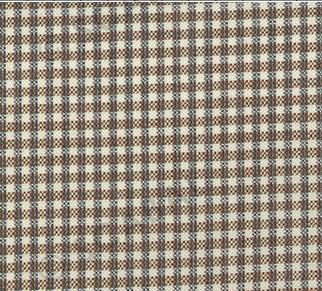 Traditional suiting patterns and colors make this a favorite collection for the season. 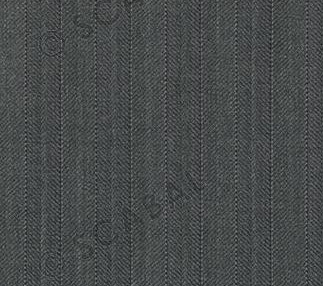 Catering to a more casual attire, Corduroy Cotton is both versatile and stylish. 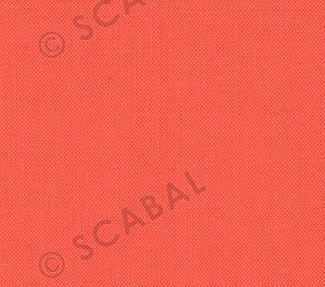 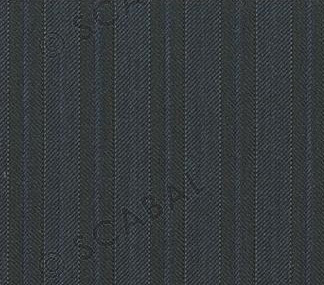 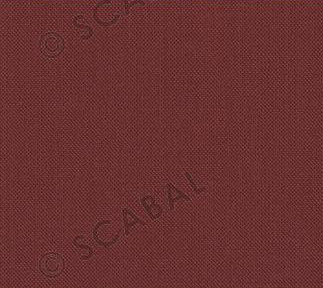 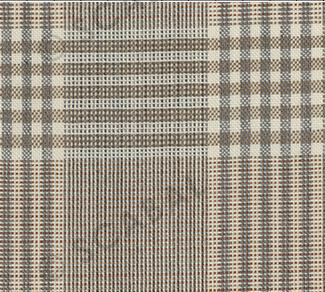 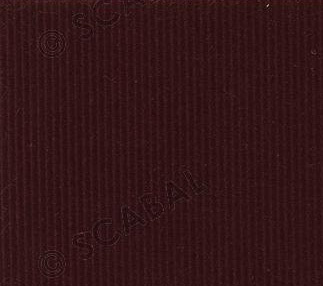 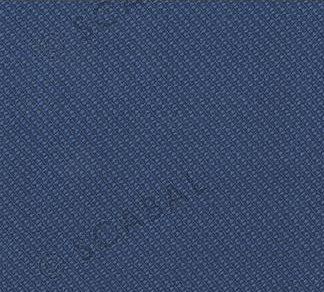 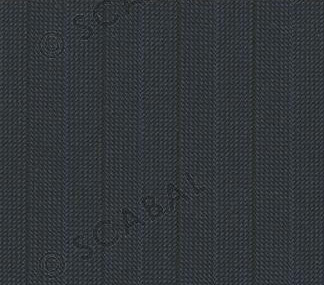 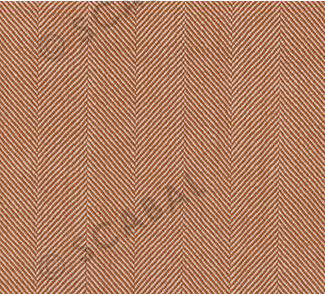 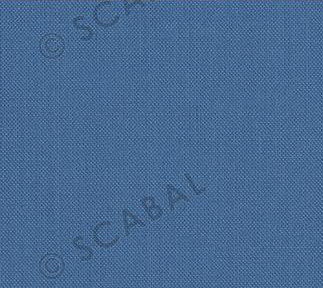 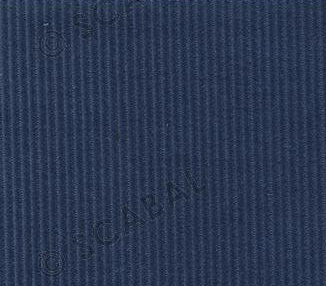 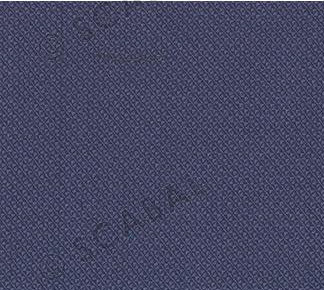 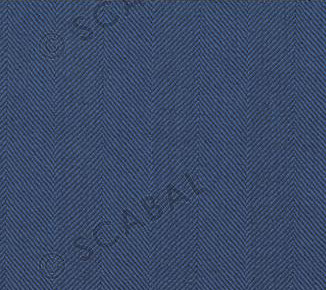 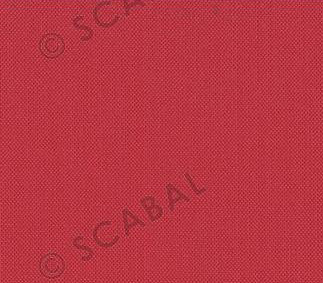 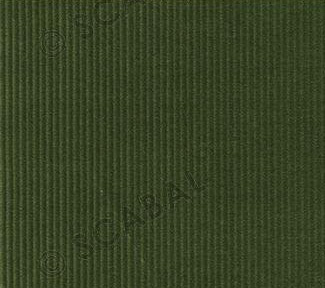 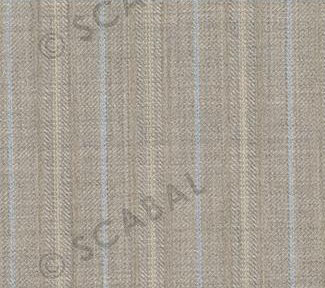 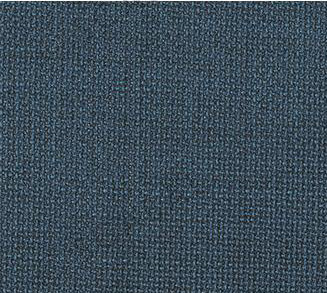 Scabal's Corduroy collection is filled with both bright and bold colors that can compliment any sophisticated wardrobe.